GReads! 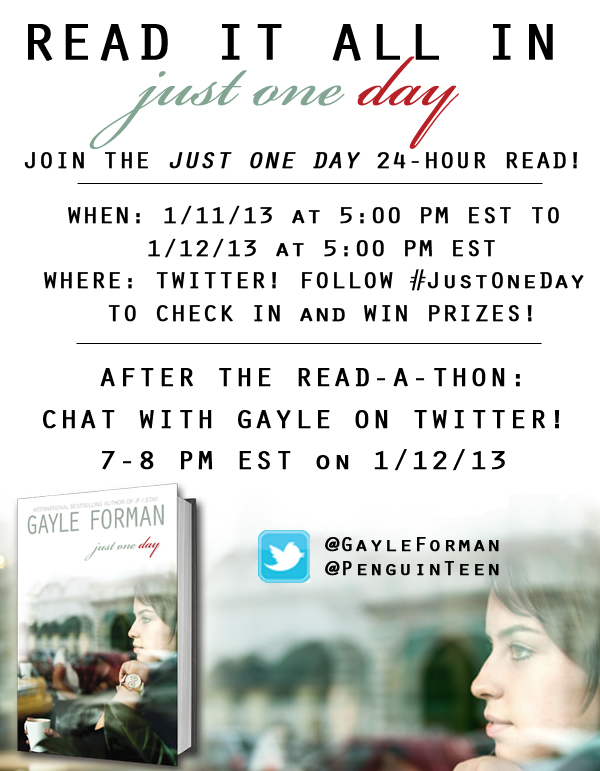 : 24 Hour Read-a-thon: JUST ONE DAY! 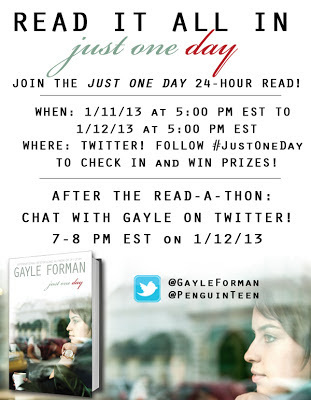 24 Hour Read-a-thon: JUST ONE DAY! I've already read the book (and you can see my gushing review for it HERE), but I plan to check in during the read-a-thon and see everyone's reactions. This is definitely the type of story you need to read with friends! And to add the cherry on top? Chat with author Gayle Forman after you've finished! 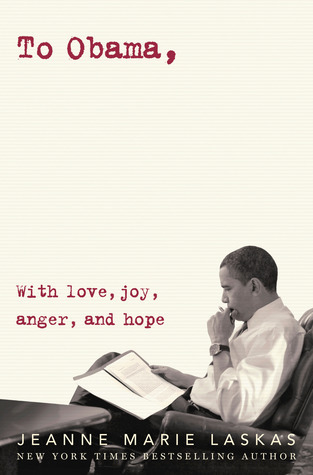 The read-a-thon starts at 5pm EST, so you have plenty of time to download the ebook or grab a copy from the bookstore! Please feel free to leave me comments if you've read it already, or plan to during the read-a-thon (remember to keep them spoiler free, thanks! ).